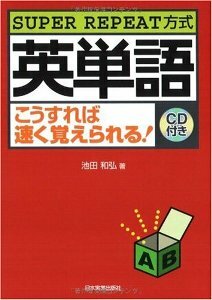 This entry was posted in Book Reviews, Books & other publications, 留学, Learning Tips, 和書 and tagged English, vocabulary. Bookmark the permalink. Pingback: Great Vocabulary Book | grooooss...?